This is an Expression of Interest Portal for ongoing opportunities that are available in the Mental Health Inpatient Unit. 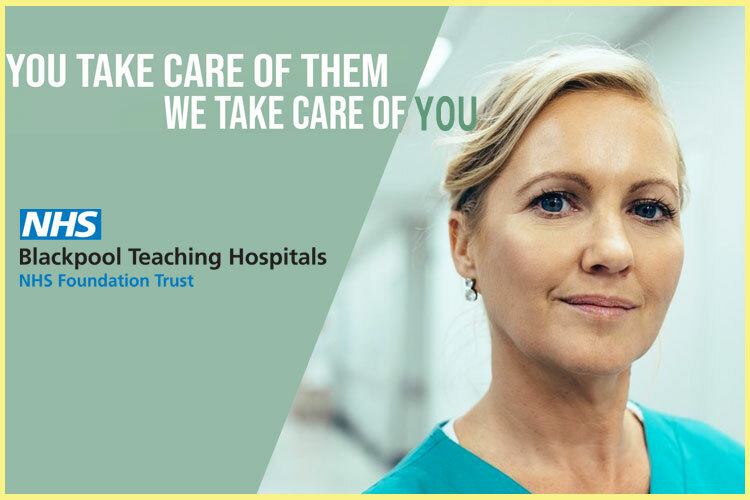 To meet the needs of our health service and our community, we’re growing our workforce and have various permanent and temporary opportunities for Registered Nurses available now in the Mental Health Inpatient Unit. Information on salary and remuneration in Queensland Health for nurses is available by clicking here ( https://www.health.qld.gov.au/hrpolicies/wage_rates/nursing ). Submission of an application to this EOI Portal is not a guarantee that you will be offered employment with Queensland Health. The EOI Portal is just one avenue of seeking employment with the Mackay Hospital and Health Service. You also have the option to apply for other advertised vacancies via the the Smart Jobs ( https://smartjobs.qld.gov.au/jobtools/jncustomsearch.jobsearch?in_organid=14904 ), Seek ( https://www.seek.com.au/ ) and LinkedIn ( https://www.linkedin.com/ ) websites. By submitting an application, you will not automatically be considered for advertised vacancies for other jobs within the MHHS. If you wish to be considered for a specific advertised vacancy, submit your application online via the Smart Jobs ( https://smartjobs.qld.gov.au/jobtools/jncustomsearch.jobsearch?in_organid=14904 ) website. If deemed suitable, your details will remain in our system and you may be contacted further should an opportunity arise. You may be requested by the MHHS to participate in other recruitment and selection processes (such as written application, interview, etc) in order to further determine your suitability for employment for specific positions. If deemed suitable, your details will remain in this EOI Portal, and you may be contacted further should an opportunity arise. you are not susceptible to the VPDs listed in the role description. You will be asked by the recruiting manager to supply this evidence if you are the preferred candidate for the role. Any job offer would be subject to the supply of evidence related to VPD in addition to other required employment screening. More information and evidence forms can be found at here. For full details of this position, download the Role Description and Information Package for Applicants. Please note: if the information requested in the ‘How you will be assessed’ section is not provided you may not meet the requirements for further consideration of your application. The Information Package for Applicants outlines pre-employment checks that will be undertaken for successful applicants.